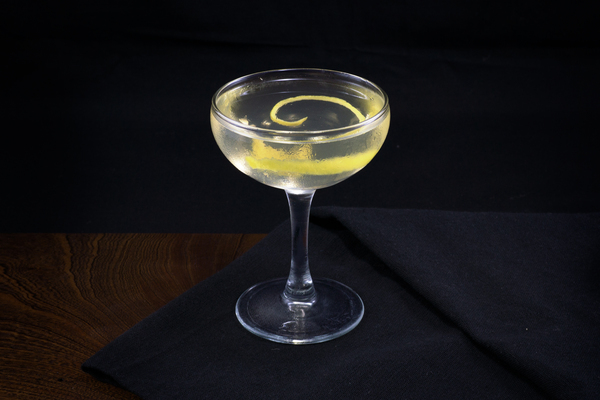 This cocktail is commonly discovered through Harry Craddock's 1930 edition of the Savoy Cocktail Book, but as with most of the drinks in that legendary compendium, the recipe originated elsewhere. An english printing can be found in 1912’s brief but underrated Recipes of American and Other Iced Drinks, but if one is willing to read a bit of french, a version can be traced all the way back to 1896’s Bariana. 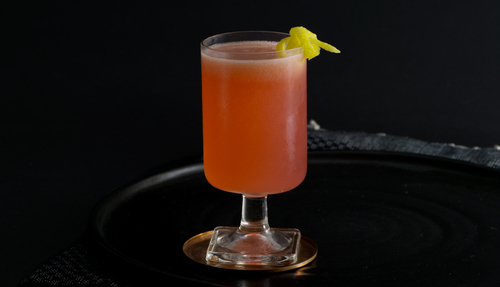 While it doesn’t outdate extremely old sour drinks like the brandy crusta and sherry cobbler, the maiden’s blush certainly lands very early in the history of the style, and employs a wild combination of ingredients that were quite progressive for the time. 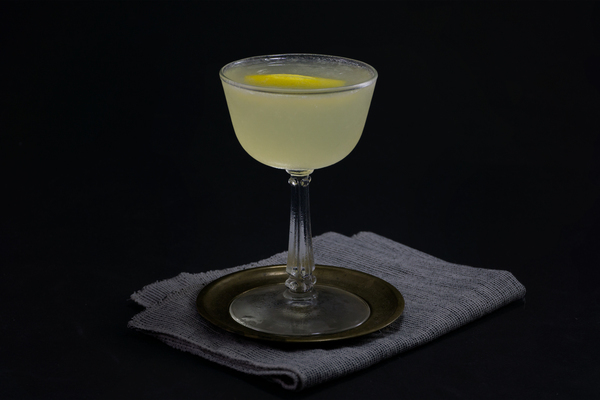 The drink has a distinctly turn-of-the-century vibe, and reminds us a bit of the corpse reviver 2 with it’s combination of gin, lemon, and absinthe. The use of raspberry cordial is reminiscent of the excellent clover club, a kinship that also comes through in this drink’s hazy pink coat. The taste is a refreshing, fruity, absinthey wonder. The nose is strong with anise, and the taste brisk and tart on the tip of the tongue, followed by deeper, fruitier flavors. Absinthe and raspberry linger together for a long time after the sip. 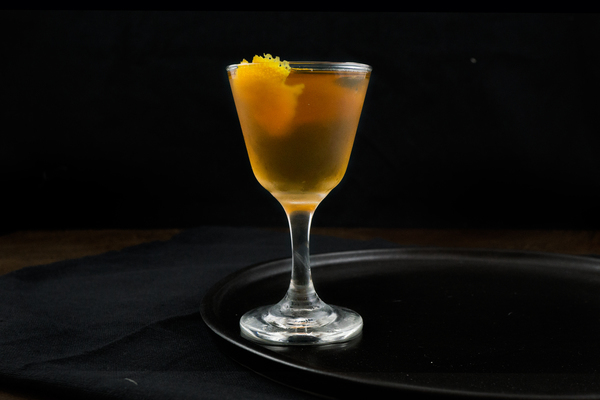 It’s complex, a touch befuddling, and genuinely unlike any other drink. We’ve provided a simple raspberry cordial recipe here. If you don’t feel like making one, good pre-made varieties can be procured from finer liquor establishments. We found plenty of uses for the stuff, particularly as a fun replacement for grenadine, raspberry syrup, or other fruit cordials. As with almost any drink that requests it, the use of absinthe should be thoughtful and measured. Consider your bottle selection before deciding on the proper amount and always start small. If you don’t have absinthe, pastis would make a decent substitute. Because of the drink’s strange and pungent flavors, a longer shake will pay dividends. We like this drink with a small lemon twist, but in our experience, a raspberry on top is never unwelcome.